Nepal is sending a team of government-appointed climbers up Mount Everest to remeasure its height, officials said on Monday, hoping to quash persistent speculation that the world’s tallest mountain has shrunk. Its official height is 8 848 metres (29 029 feet), first recorded by an Indian survey in 1954. Numerous other teams have measured the peak, although the 1954 height remains the widely accepted figure. 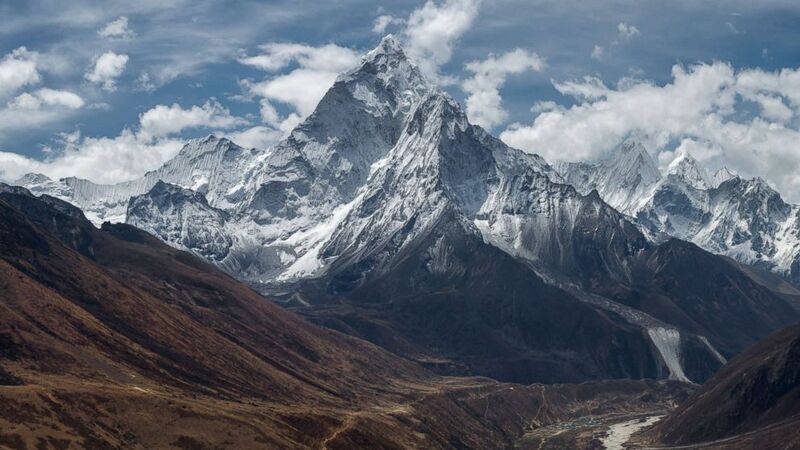 “We are sending a team because there were questions regarding the height of Everest after the earthquake,” the expedition’s co-ordinator from the Survey Department, Susheel Dangol, told AFP. “It will not be easy to work in that terrain, but we are confident our mission will be successful,” said the expedition’s leader and chief surveyor, Khim Lal Gautam, who summited Everest in 2011.